Spa Metalfree is a highly effective metal chelating agent that protects against staining and discoloration from trace metals such as iron and copper. 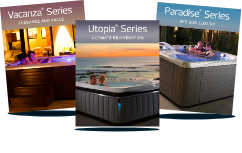 Spa Metalfree should be used as part of a well designed spa maintenance program. 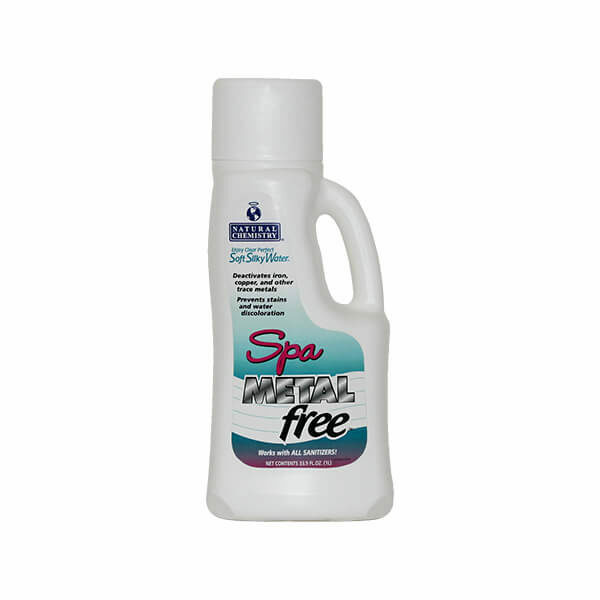 Spa Metalfree does not raise phosphate levels in spa water like many other stain and scale products.